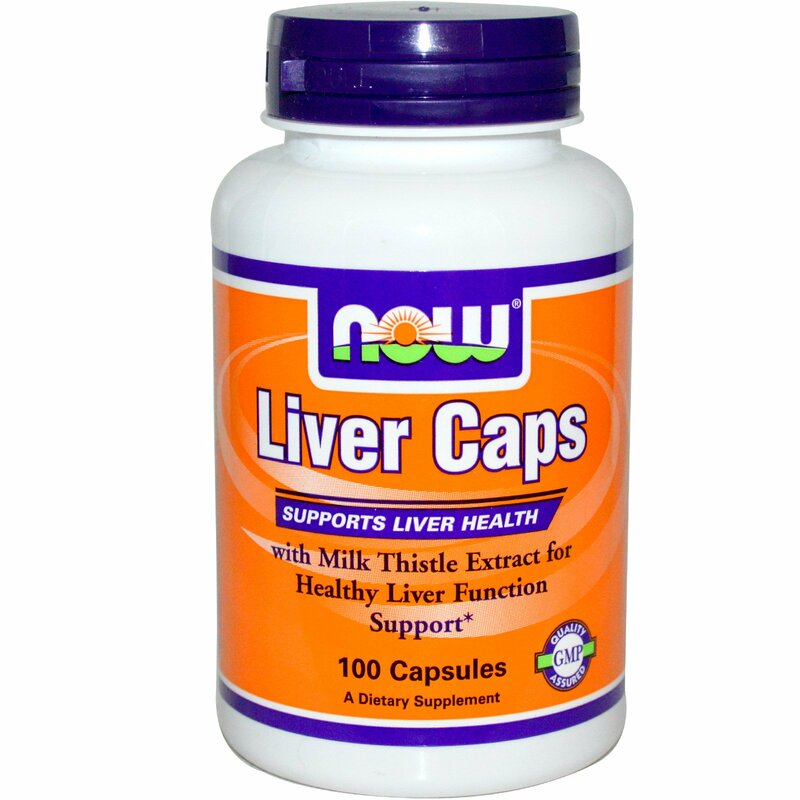 NOW Liver Caps combine the best of high quality Argentine defatted Beef Liver Powder with Eleuthero and Milk Thistle Extract for an optimal energy supplement. NOW Liver Caps also help to support healthy liver function. 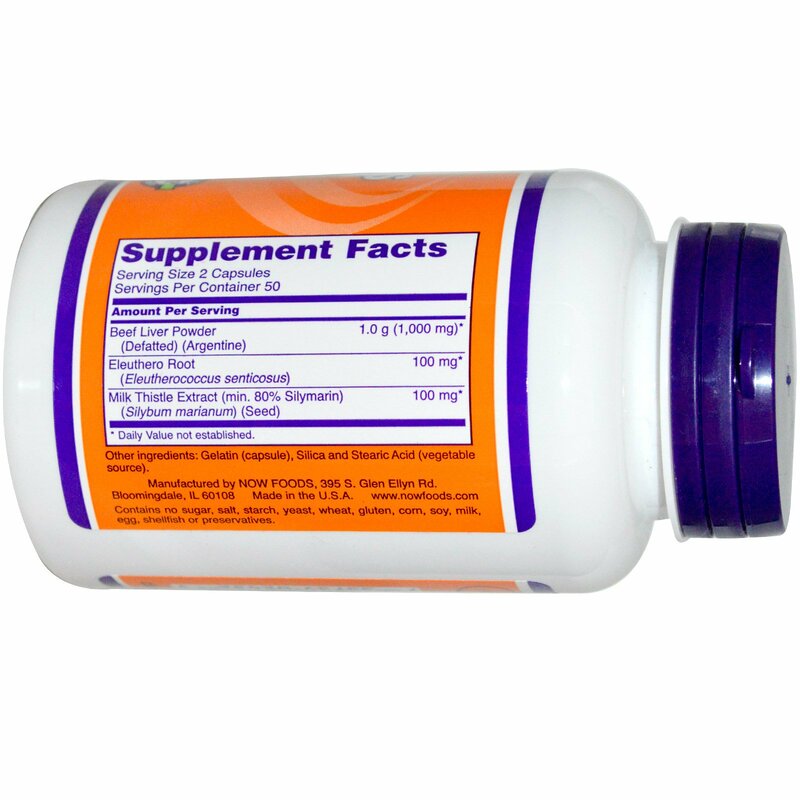 As a dietary supplement, take 2 capsules 1 to 3 times daily. Consider taking these other NOW products: B-12, Liver Detoxifier & Regenerator and Artichoke Extract. Gelatin (capsule), silica and stearic acid (vegetable source).